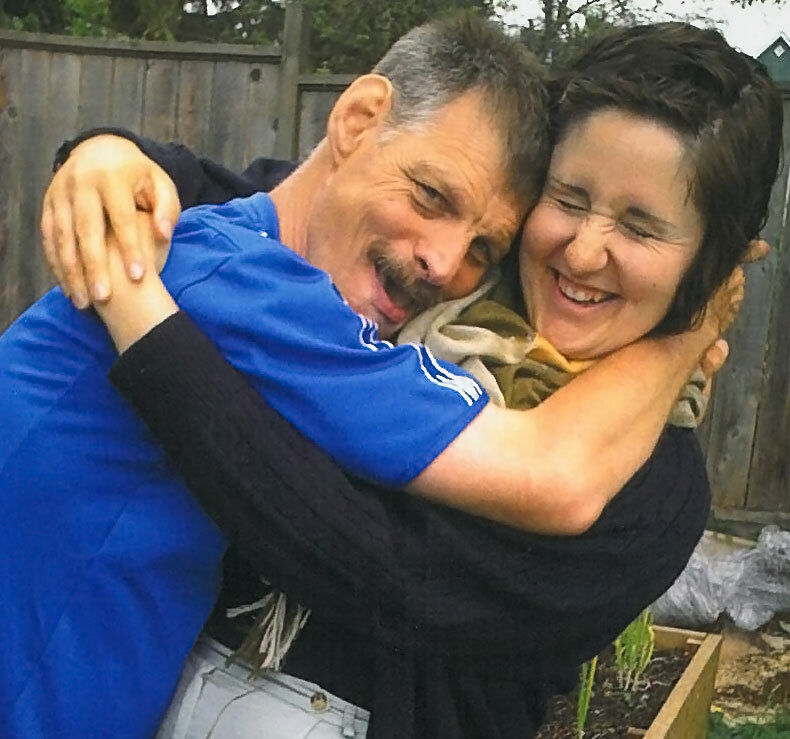 The Community Living Society (CLS) supports individuals with developmental disabilities or acquired brain injuries to live meaningful lives as full citizens. We value the diverse backgrounds and unique perspectives of the people who join CLS. We are seeking employees with an inherent ability to value people with disability and who believe in their right to have and realize their dreams. The CLS was founded by families and has always benefited from generous contributions of time and money from individuals, foundations, and corporations to help the people we serve.